For today's 'Now Playing' feature I have been inspired to ruminate about the various live concert recordings that have been featured in the 'rock room' and are the stone pillars of my rock collection, as well as holding the same regard in the collections of many many others. While the new Humble Pie release, Performance-Rockin the Fillmore-The Complete Recordings box set aggressively blasts from the speakers, the strength of the recording causes me to reflect on the pivotal pieces of wax that captured those special 'once in a lifetime' gestalt linkage moments of rock and roll history. I know the risks involved in compiling a list of this stature. I would like to preemptively remark that this collection of live albums is in no particular order, and is only the list of the 'rock room's' preferences. I am keeping this collection limited to official releases, not posthumous collections. Please feel free to comment and discuss additions, subtractions, reasons and recommendations! I am compiling this list of the LP's that continue to grow in stature and are in constant rotation in the 'rock room'. Sit back throw one of the records mentioned below on the turntable and let's talk about rock! 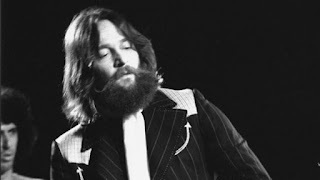 The Band (Rock of Ages 1972): A recording that captures the Band at their communal apex, bringing along with them the horn section and their greatest songs. Covering the New Year's 1971 run at The Academy of Music, the original release finds the group still retaining the celebratory vibe of found in the grooves of their first two LP's. Now available is a huge three CD/DVD box spotlighting the entire run of shows as well as a complete raw line recording of the entire New Years performance, featuring a Mr. Dylan who joins them on the extended encore. This is the Band in all of their glory, the culmination of their practiced years as a 'bar band', through their road warrior days with Dylan. and finally peaking with their internal discovery of their own sound. This is one of the live albums to get, if you have never heard this recording, stop reading and go get it! Santana (Lotus 1975): Originally released as a imposing triple vinyl LP, Lotus finds Santana at perhaps his most mystical and cosmic, his music taking on a highly progressive state. Recorded in Japan the extend concert experience reverberates with spiritual percussion battles and soaring guitar movements that induce altered states of consciousness and take on near visual forms. In this era Carlos Santana fuses multiple genres music with a superior band that could rate as one of the most accomplished in the world. The definitive version of ' Incident At Neshabur' will reach inside your preconceived conceptions of life and twist them into something new and fresh. 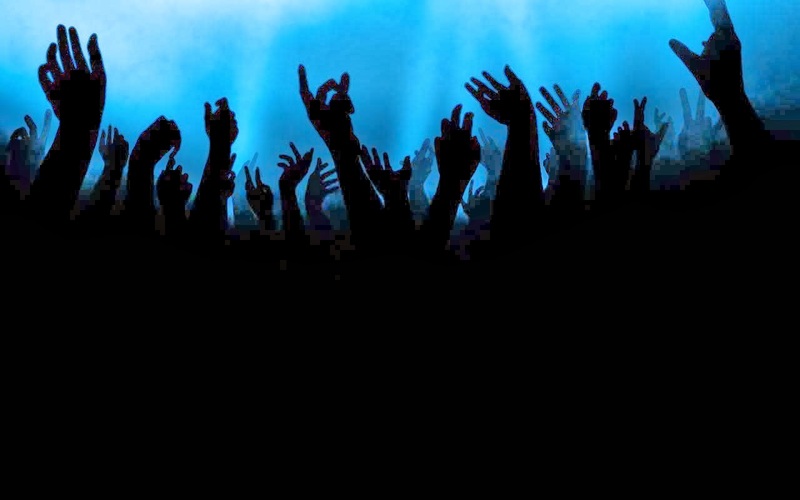 The music has that much spiritual strength. Grateful Dead (Live Dead 1969): Containing the archetypal suite of songs, 'Dark Star/St, Stephen/The Eleven/Turn On Your Lovelight', this recording finds the band peaking as an improvisational beast. Recorded at the Fillmore West over the course of of four nights, the entire run was released in a limited edition collection in November 2005. To many seasoned fans this era of the Grateful Dead is their finest, every night a journey into the group mind, every show the possibility for something new to be born. The original live recording is as affecting today as it was on its release date, the music still fresh and relevant, revealing new nuances with every listen. 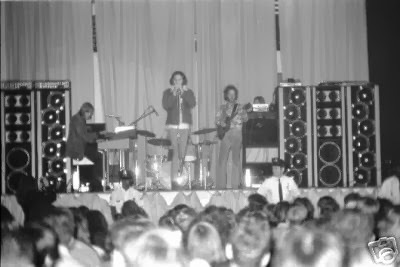 The Doors (Absolutely Live 1970): Recorded after Jim Morrison's arrest in Miami of March 1969, Absolutely Live finds the Doors back on the road and able to play concerts again after the heat from Morrison's arrest had subsided slightly. The LP is brimming with brilliant Morrison asides, and overflowing with tight shamanic performances. The selections for the album are ace, with Morrison in full gruff throat, and the three piece Doors sounding like a prismatic orchestra on versions of, When the Music's Over, and 'Who Do You You Love'. This recording has also been reissued on vinyl in recent years, with the sound quality and warmth enhancing the amazing performances.The Doors at their most expressive, the peak before the decline. 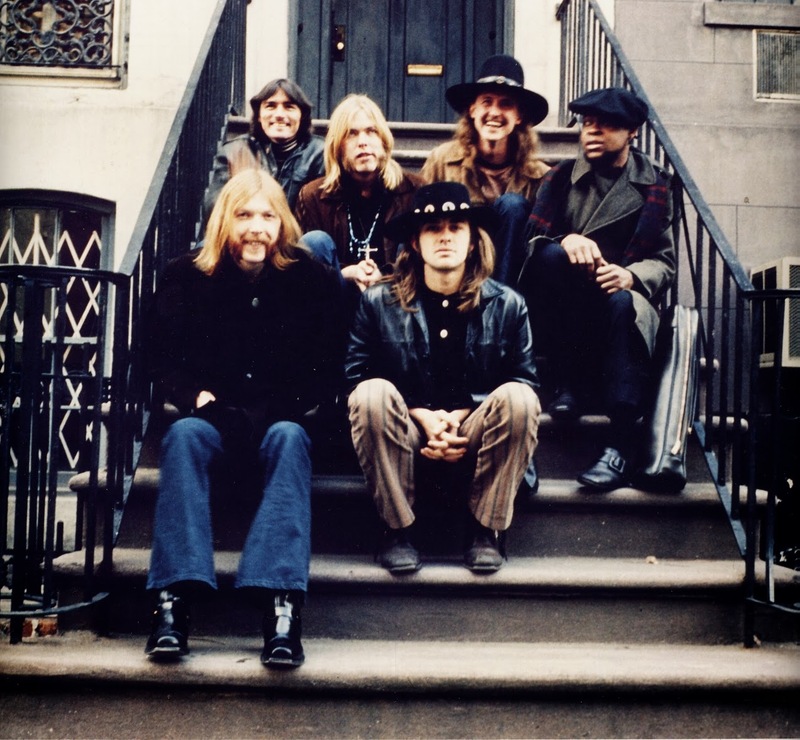 Allman Brothers Band (Live at the Fillmore East 1971): The consensus with this one is that it could be the finest live album of all time. The 'rock room' will not disagree with that assessment. The greatest dual guitar attack to grace a rock and roll stage is preserved on this recording for eternity. Duane Allman and Dickey Betts blaze the rutted trail that future guitarists for the band would use as their blueprint for improvisations. When this recording was dropped on the public, there was no band in the world that could do what the Allman Brothers Band could do musically. The record highlights a combination of jazz, country, blues, soul, and improvisational madness. 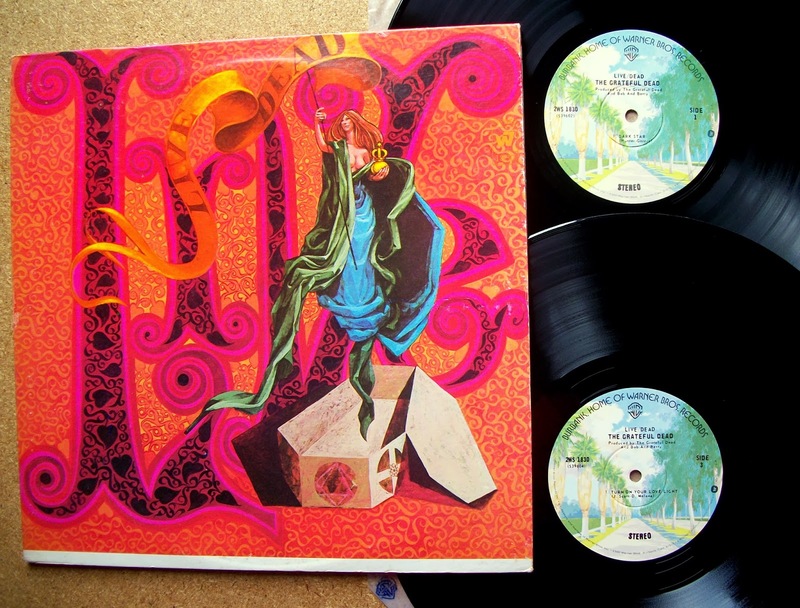 There are moments contained on this LP (also released years later in a extended edition) that defy logic, jaw dropping musical drive by's that contain such momentous moments of wizardry there is nothing to do, but let it take you away. Jimi Hendrix (Band of Gypsys 1970): The band was formed to fulfill a contract obligation after the break up of the Experience and became a magical interpreter and developer of Hendrix's 'Message of Love'. 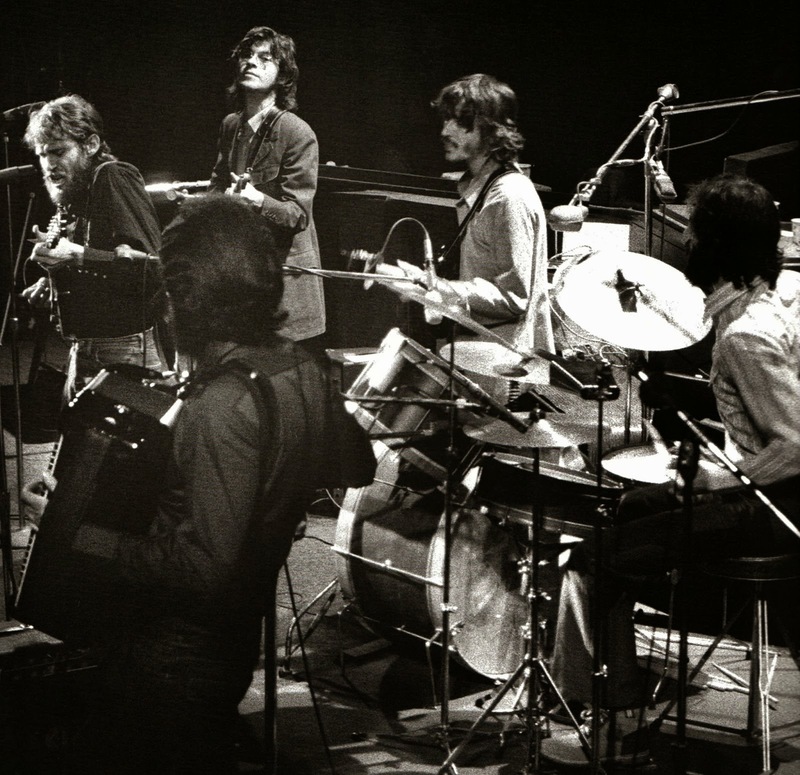 Recorded over 2 days and 4 shows at the Fillmore East in 1969, the Band of Gypsies LP was distilled down to 6 songs and 2 album sides. 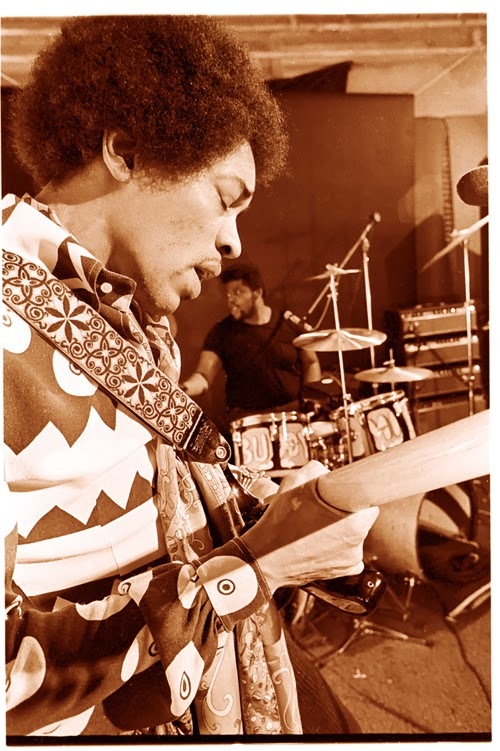 The songs contained are all new for the time Hendrix compositions, with the soulful additions of Buddy Miles (drums) and Buddy Cox (bass) lending Hendrix an in the pocket R and B feel. The rapid fire assault of 'Machine Gun' encourages the audience to run for cover as Hendrix unleashes an aural attack using every sonic pallet in his arsenal. Choppers and jets swoop from overhead, shots reverberate, and the musical soldiers march. This is a definitive piece of the Hendrix musical puzzle. These concert performances have now been disseminated though various box sets and the extended release Live at the Fillmore East which is a companion piece to the original LP release. 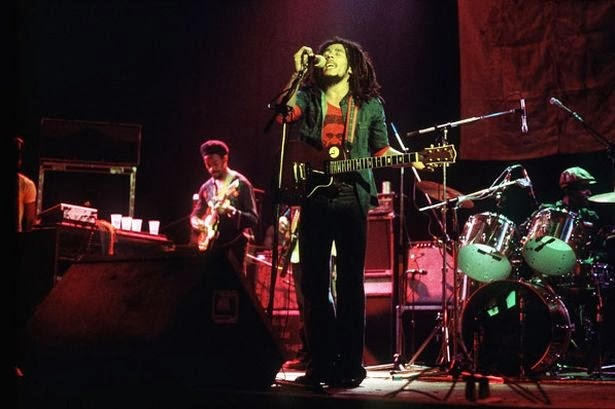 Bob Marley (Babylon By Bus 1978): Featuring recordings from Marley's 1977 Kaya tour, Babylon By Bus finds Marley and the Wailers in smoking form. Many of the songs featured on the recording were not permanent staples of the bands set list, therefore the recording contains some unique performances. such as 'Is This Love', and 'Heathen'. 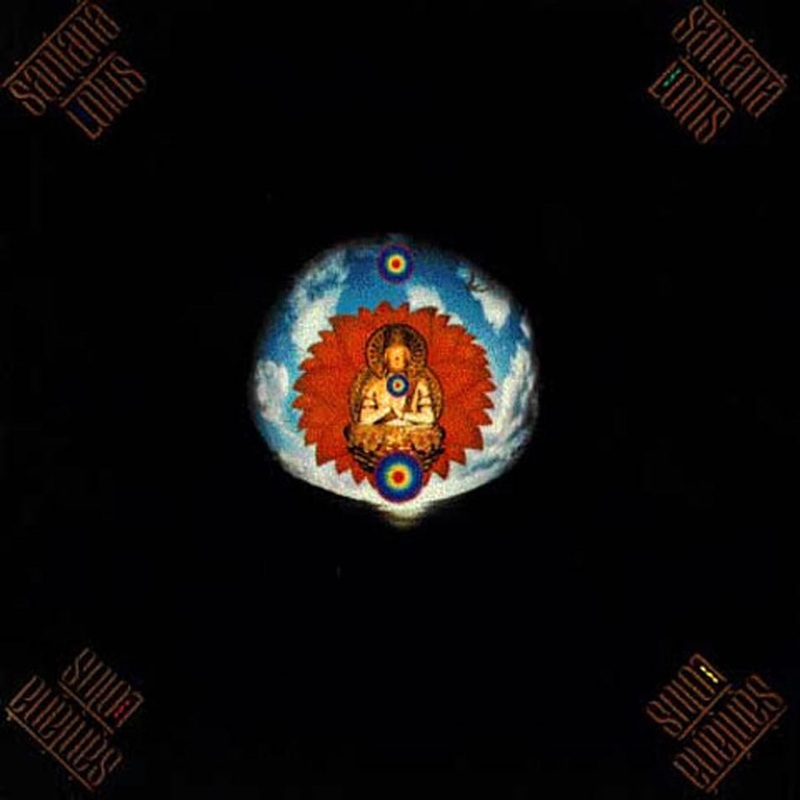 The celebratory attitude of the crowd in addition to Marley's slow burning "Natural Mystic' preaching make this release a 'must have' to any live music collection. The performances featured are timeless and while they may found other places in differing guises, they sit in perfect harmony on this definitive collection. 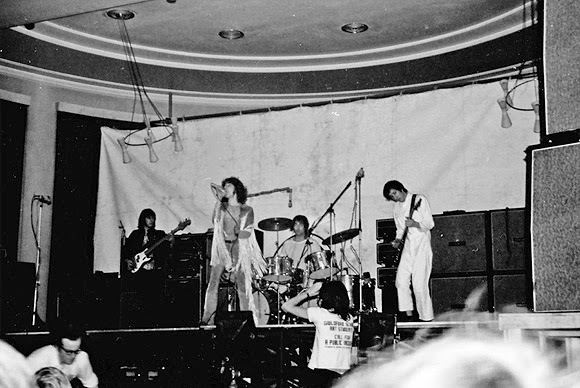 The Who (Live At Leeds 1970): What more can be said about the incendiary performance captured on the LP Live at Leeds. Always included on any list of the greatest live recordings, Live at Leeds is the definitive concert statement for The Who. The power and grace of the band is awe inspiring, Keith Moon has never sounded more expressive, and the band has never sounded more on point. This LP has no been expanded multiple times, now reaching the stage of a huge box set which includes the performance from the evening before hailing from the town of Hull. This aforementioned performance was originally considered for release but audio issues prevented its appearance until recently. Both shows capture for posterity The Who when they were the best live show on the planet. The Tommy segment flexes musical muscle that will never be equaled on wax. But its really all about Leeds, listen to this one from cover to cover, it still has the power to change lives. 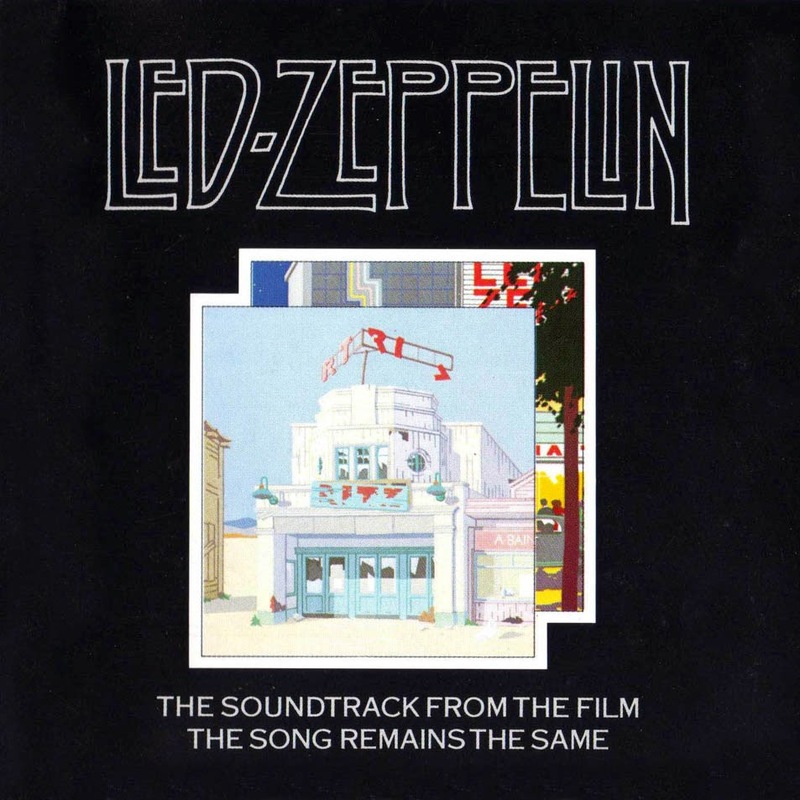 Led Zeppelin (The Song Remains the Same 1976): Finding the band detonating at Madison Square Garden toward the end of their 1973 tour, The Song Remains the Same, for the longest time was the only live document available of Led Zeppelin. Since that time there have been other recordings such as How the West Was Won, which capture better performances from the group, but for a time and to this day The Song Remains the Same is imprinted on the souls of Led Zeppelin fans around the world. The extended versions of 'No Quarter' and 'Dazed and Confused' are hot to the touch and spotlight tight arrangements of these songs specific to the era. This recording has since been made into a deluxe edition so the listener can replicate a 'truer' concert experience with additional tracks. While there are now better concerts available in the Led Zeppelin cannon, The Song Remains the Same has become an imprint on our musical souls and is still a definitive concert experience. 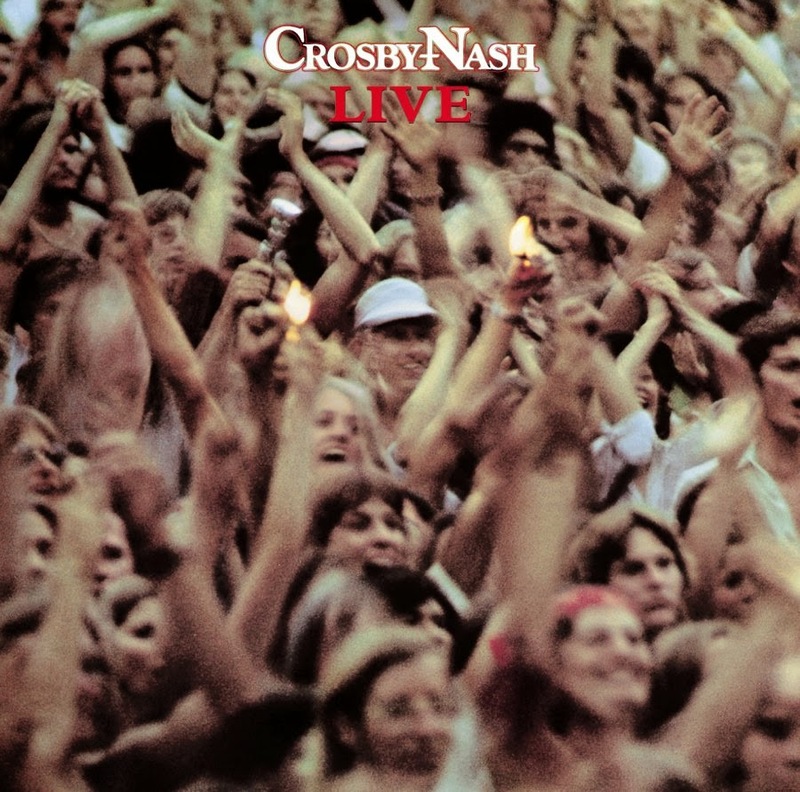 Crosby/Nash (Live 1977): In the context of the previous LP's, you may be asking how this record fits in with the rest. Well, if you have not heard this record, you are in for a treat. This recording is a standard in the rock room, as well as the bootleg recordings from other concerts on the tour. The Crosby/Nash road band featured rock legends, Danny Kortchmar, Russell Kunkle, David Lindley, Tim Drummond and Craig Doerge as the 'Jitters', morphing the Crosby/Nash compositions into psychedelic maelstroms and detailed acoustic readings. This oft-forgotten recording is easily one of the finest collections in the Crosby/Nash cannon as well as a 'rock room' favorite. The reading of David Crosby's 'Foolish Man' is alone worth the price of admission. Pick this one up in the bargain LP bin and prepare to get your mind blown! I limited my 'rock room' live concert recording list to ten. There are a plethora of concert recordings I have not included which in no way diminishes their influence or importance to the 'rock room' or to you, my loyal reader. The issue with 'lists' is that something always has to be left off, hence my impetus for this rant, the LP, Humble Pie-Performance did not make the cut! In addition to Humble Pie, are the following recordings, Jefferson Airplane-Bless it's Pointed Little Head, Johnny Cash-Live From Folsom Prison, Bob Dylan and the Band-Before the Flood, Lynyrd Skynyrd-One More From the Road, Neil Young-Rust Never Sleeps, Rolling Stones-Get Your Ya-Ya'a Out and Lou Reed-Rock and Roll Animal including countless, others that are influential as well as definitive to the 'rock room'. Unfortunately, I could not include everything in the 'rock room' vaults! So, if you have not had the pleasure to enjoy any of the aforementioned recordings, this is your time and opportunity to dig in. Use the list above as a guide but not as an answer, start your journey with a few and use them to take the numerous paths less traveled that will reveal other recordings. It's an endless journey but one filled with new discoveries, and beautiful music.